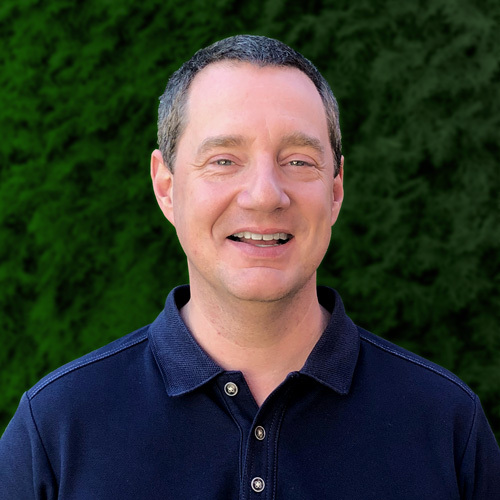 Marc has 25 years of experience in live audio, video, and lighting production, 17 years as staff Technical Director of Overlake Christian Church in Redmond WA. Numerous certifications from manufacturers (L-Acoutics, Audinate, Symetrix and more). Marc loves the church and has a passion for it's mission.